October 25th has been in my memory for a long time. It’s just past the anniversary of my first date with Thomas (now husband of 14 years). It’s around the anniversary of when we moved into our home (2004). October 25 has always been Uncle Mervyn’s birthday. 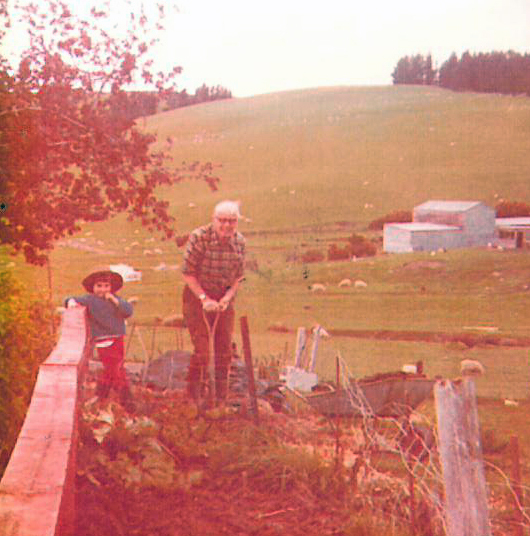 I was a little girl when Uncle Mervyn, who was in fact my Grandfather’s cousin, came to help paint the house, then lambing, then tailing (docking for the North Islanders), then haymaking….. he stayed for a decade! When old age started to catch up with him and he needed to be nearer a hospital, he moved back to his home near Dunedin to live with his daughter. Sadly he died a few years later. 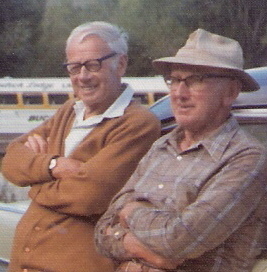 I remember his smile; his thick black glasses (usually wonky or I think, fixed with tape); his rough woollen trousers and his cardies and vests; the lollies (ah, the lollies) and his gnarly, weathered, old hands with the knuckles that cracked when you pulled his fingers. Rides in his old Humber and visits to the seaside when he went home to Brighton. I was only 18 months old when Uncle Mervyn arrived. AS the youngest of four little girls, I was the luckiest to get almost four pre-school years with my permanent babysitter. 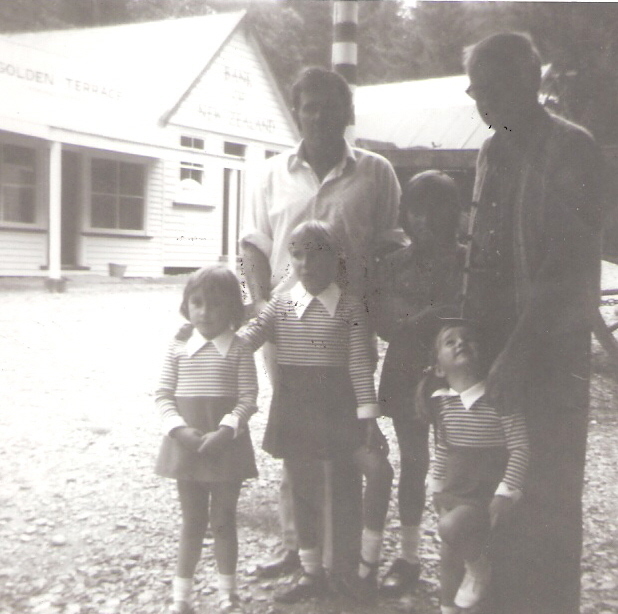 I was a sponge – soaking in stories and books (and those lollies!) We used to read, read and read some more. Uncle Mervyn is one of the reasons I am good at reading and writing and also why I love being at home spending time with my children.He gave me an awesome start in my career while I was still in nappies so never underestimate the effect you have on young people! It is his wonderful memory that sees me celebrate his birthday every year. 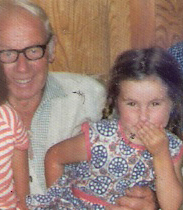 Sometimes I wonder what Uncle Mervyn would have made of the grown-up Katie. What a lovely post and a fabulous memory.